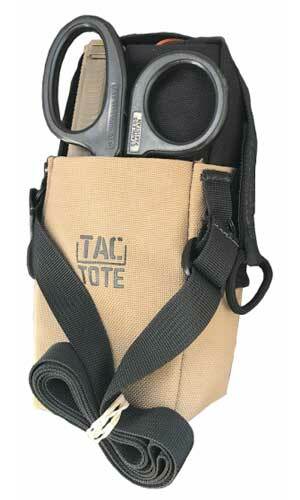 Provide rapid access to supplies and ammunition. Designed to be a cost effective. Easily incorporated into an existing or developing defensive plan. 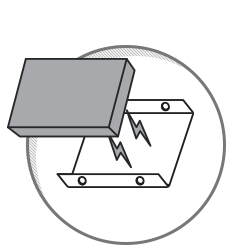 Magnetic adherence maximizes available steel infrastructure. 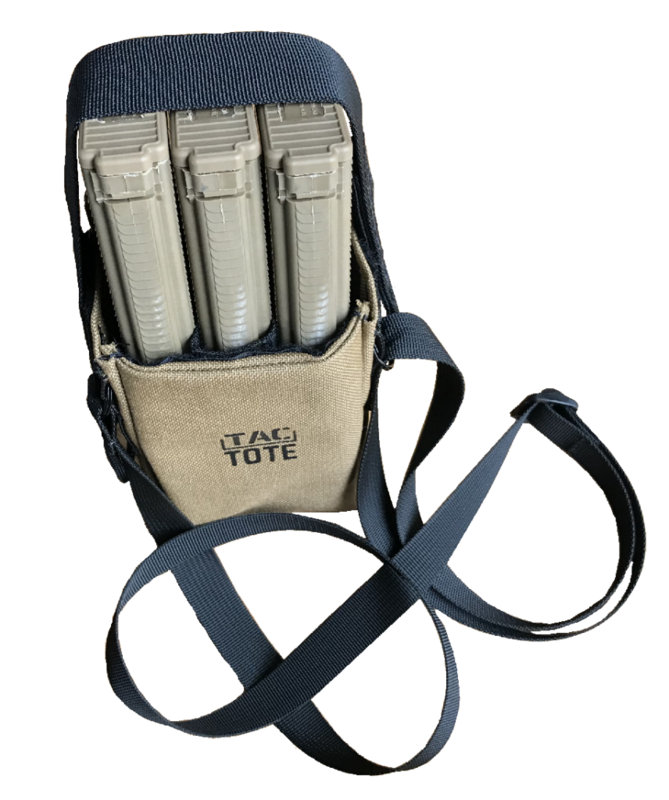 A robust pouch that will hold up to three standard magazines. All secured in-place with a Velcro strap. 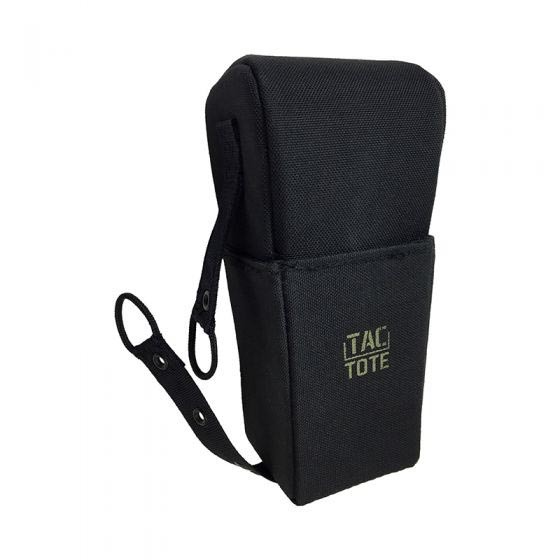 The pouch comes equipped with four rear-facing powerful magnets. 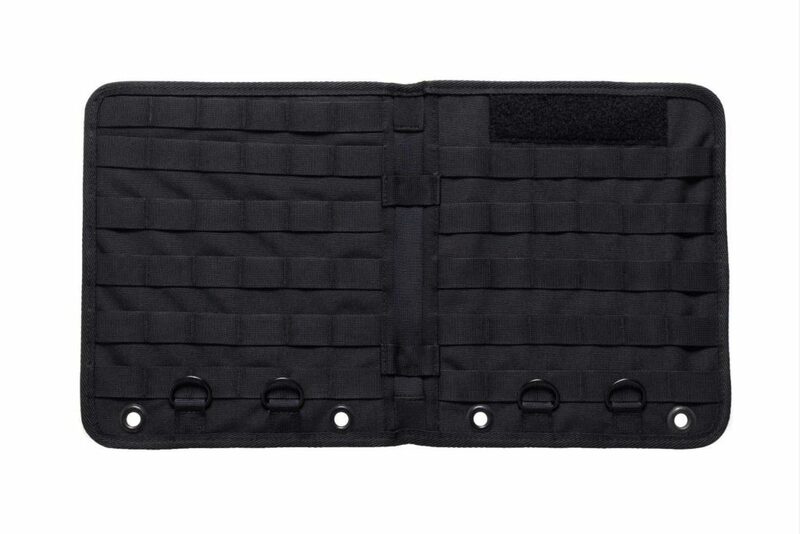 Each magnet is contained within a steel channel, and securely sewn into the pouch. 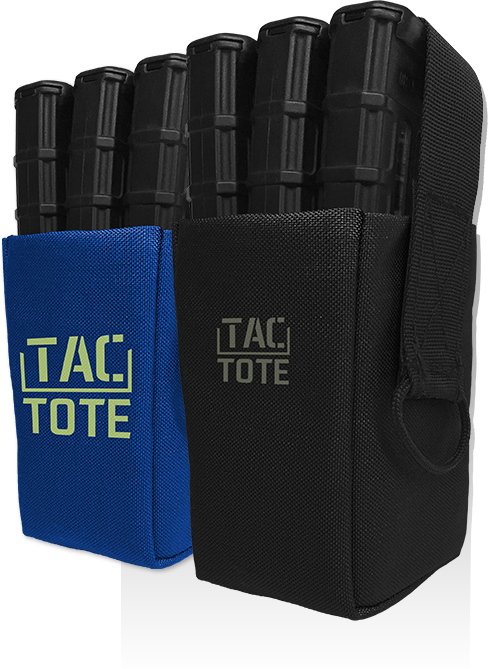 The TAC-TOTE adheres to any metal surface, allowing for both rapid access and deployment of ammunition in a wide variety of defensive situations. 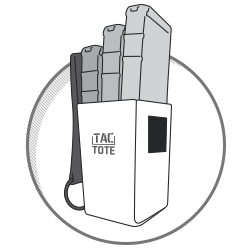 Strength and versatility gives the Tac-Tote the ability to adapt and excel in any industry. Its unique design allows you the freedom to explore countless options for its use. 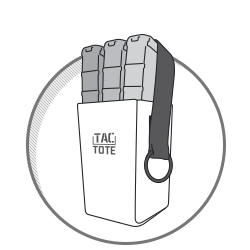 Strength and versatility gives the Tac-Tote the ability to adapt and excel in any industry. 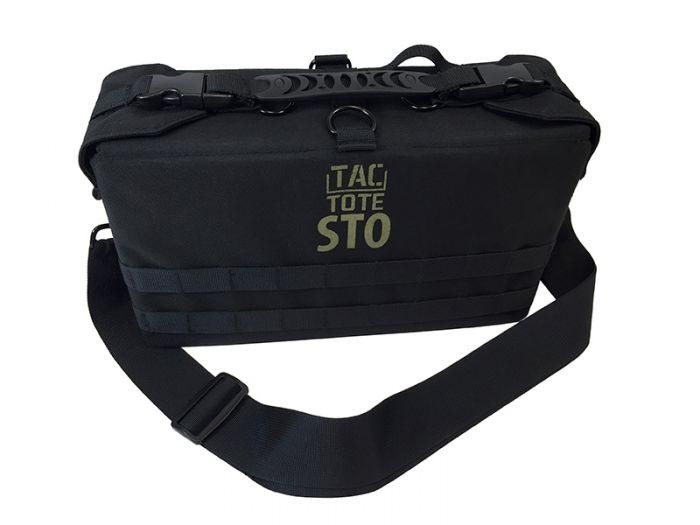 Its unique design allows you the freedom to explore countless options for its use. 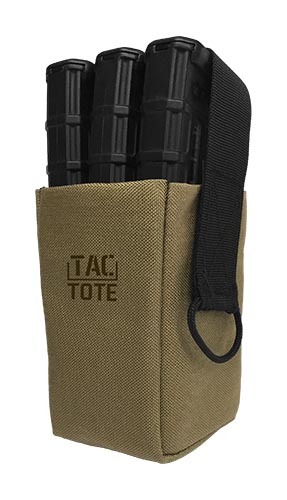 How can you use a Tac-Tote?